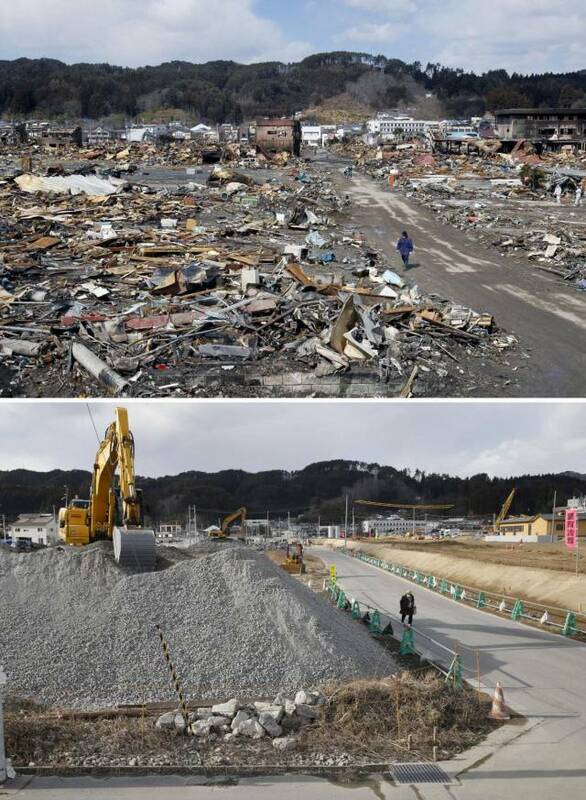 March 2017 is the six-year anniversary of Japan's Tōhoku earthquake and tsunami, which caused the Fukushima Daiichi nuclear disaster, a series of hydrogen explosions which caused the worst consequences since Chernobyl. The earthquake started at 2:46 p.m. local time on March 11, 2011. 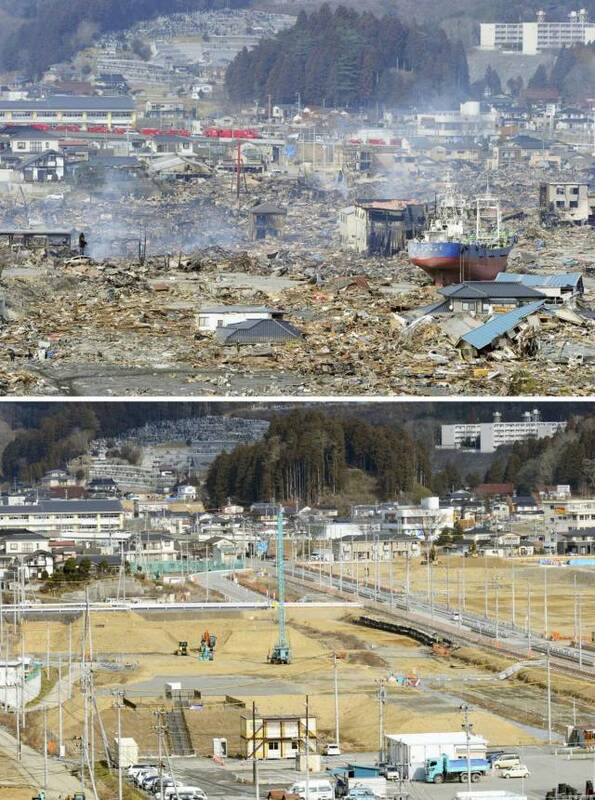 The city of Kesennuma was completely wrecked by the resulting tsunami, bringing many large fishing boats ashore. 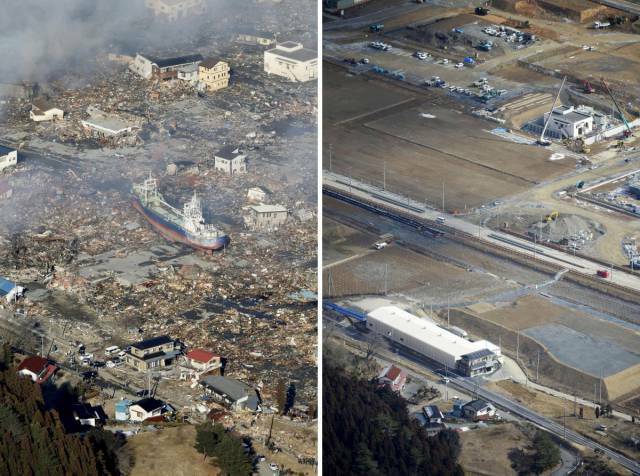 It was less than an hour after the earthquake that the tsunami began wrecking havoc on the coast. 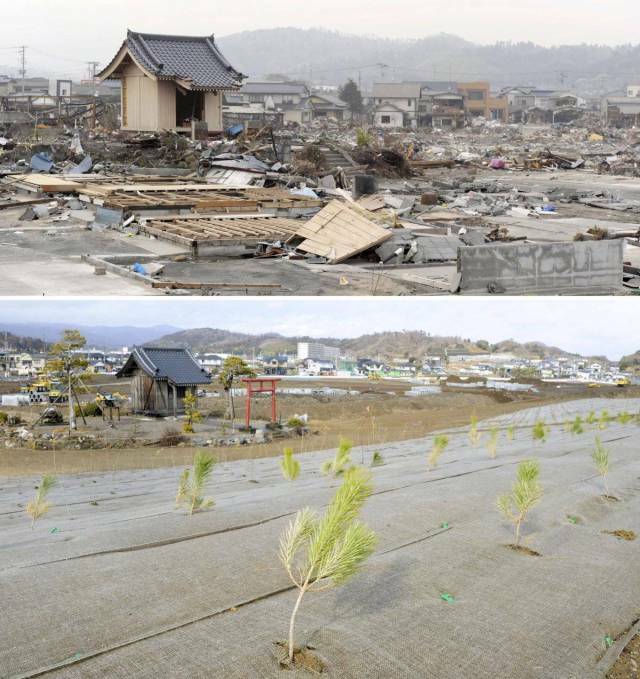 The city of Natori in Miyagi prefecture was one of the worst-hit cities. 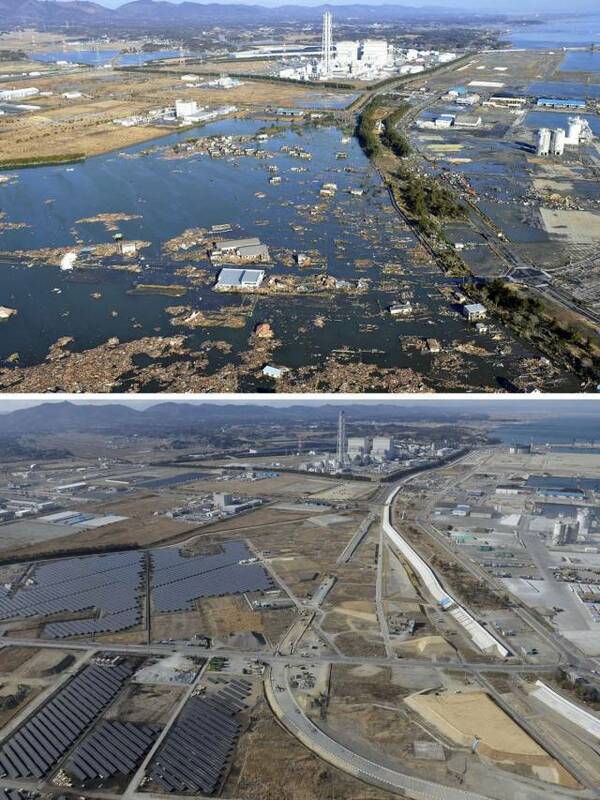 Although Japan's scientists had forecast a smaller quake, there were no predictions made of a tsunami to follow. 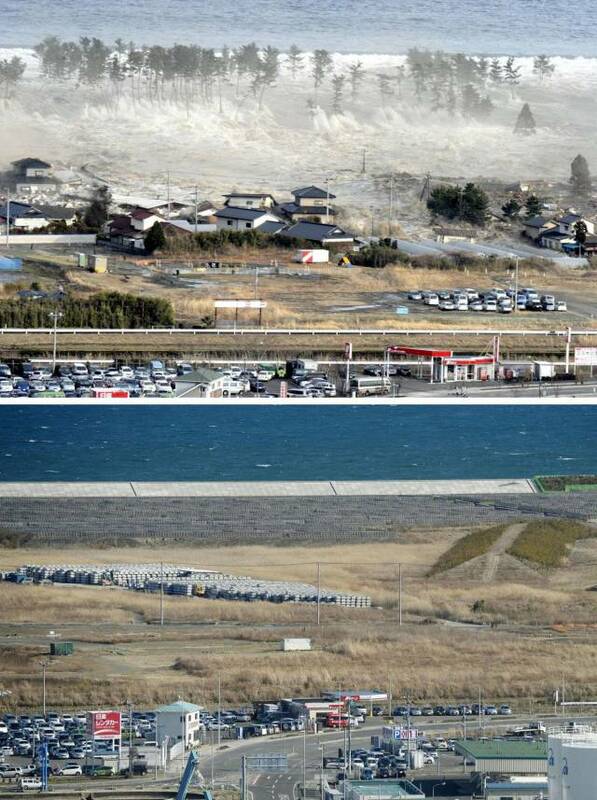 Rikuzentakata in Iwate prefecture suffered from 42-foot high waves, and 1,700 people lost their lives. In some places, waves reached up to 128 feet. The waves destroyed tsunami seawalls built on some parts of the coast for protection. 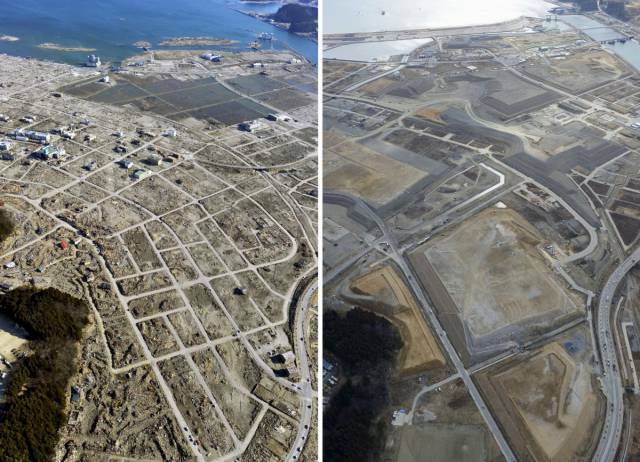 The town of Naraha was hit hard by the Fukushima Daiichi nuclear disaster. 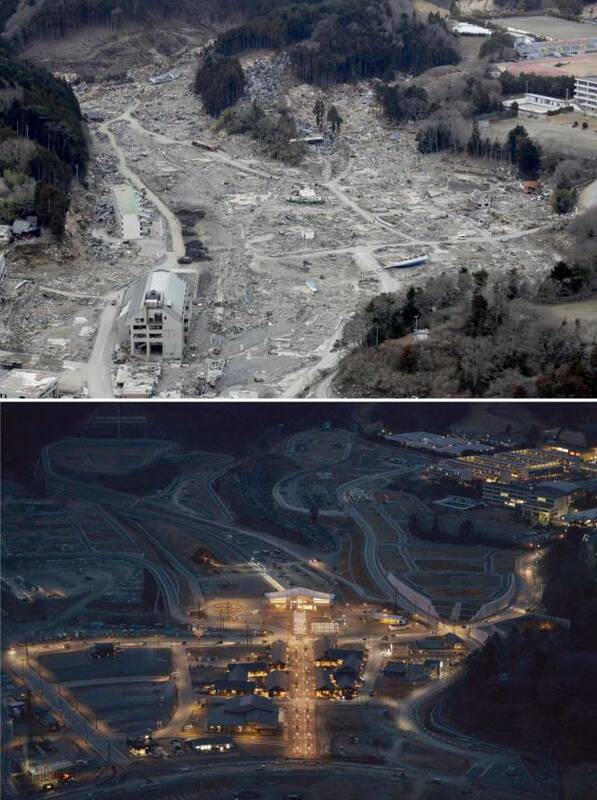 Between March 12 and 15, 2011, three major nuclear explosions occurred on site, as the tsunami caused a cooling system failure at that plant. 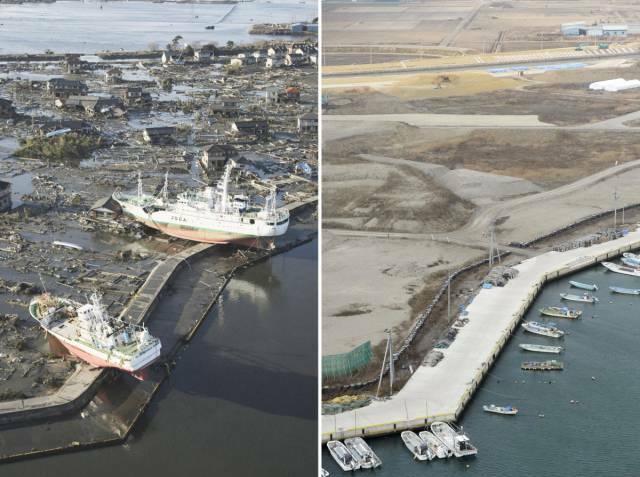 Although closer to the epicenter of the earthquake than the Fukushima Daiichi nuclear power plant, the Onagawa Nuclear Power Plant had a protective 46-foot seawall that prevented severe flooding. 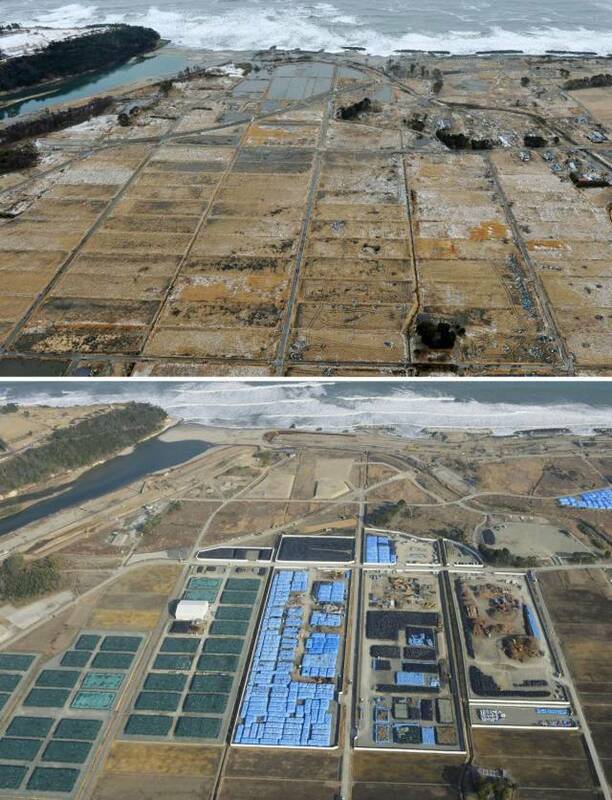 In 2013, the Tokyo Electric Power Company reported that about 300 tons of radioactive water leaks into the Pacific Ocean everyday. The tsunami had world-wide effects, including breaking icebergs off the Sulzberger Ice Shelf in Antarctica, and causing large waves that reached Alaska, Hawaii, and Chile. The disaster is still having a lasting impact today, six years on.